Of cars, wine and watches. The concluding episode in our three part series with Karl-Friedrich Scheufele, co-President of Chopard and President of Chronométrie Ferdinand Berthoud. 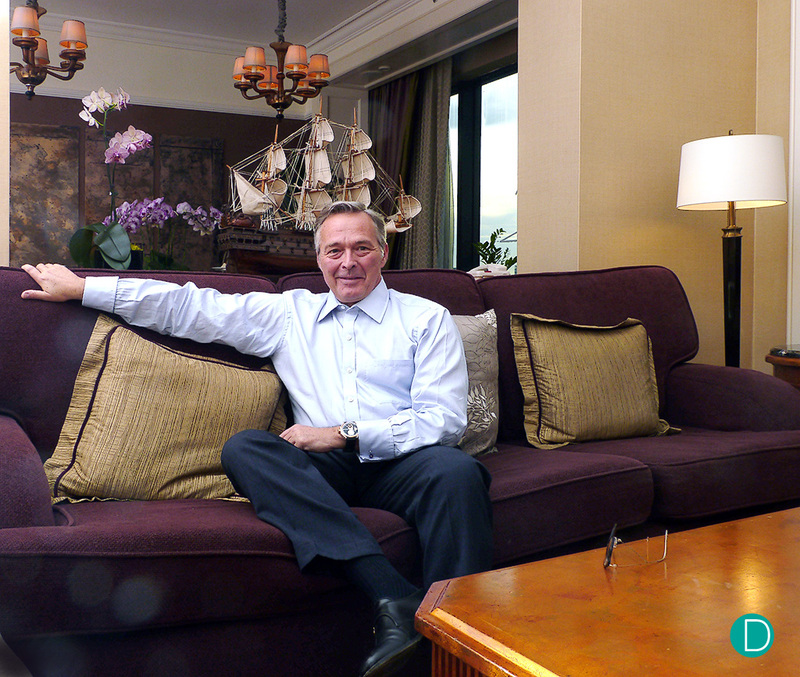 In part 1, we discussed the founding of the L.U.C Manufacture and celebrated 20 years of excellence. Part 2 was devoted to the Qualitie Fleurier Foundation, the Fairmined project and the re-birth of the Berthoud brand name. And in this part, we explore his love for vintage cars, his affection for fine wines and his great passion for watchmaking. We found Karl-Friedrich Scheufele to be an intensely passionate man. We have already seen his passion for his family business in Parts 1 and 2 of this In Conversation. Here we explore a little more about the passions which drives him. 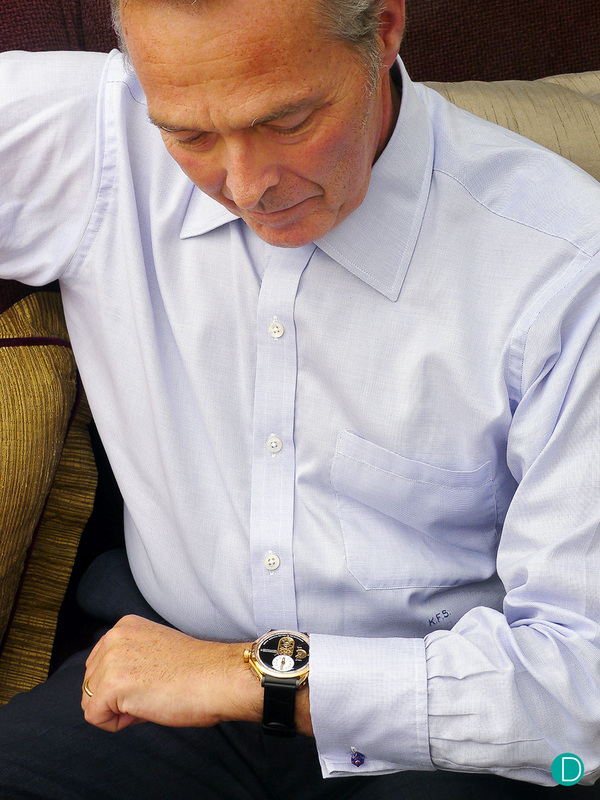 It is well known that he is deeply passionate about his wines, his vintage cars and of course watches. Karl-Friedrich Scheufele, photographed, Singapore November 2016. 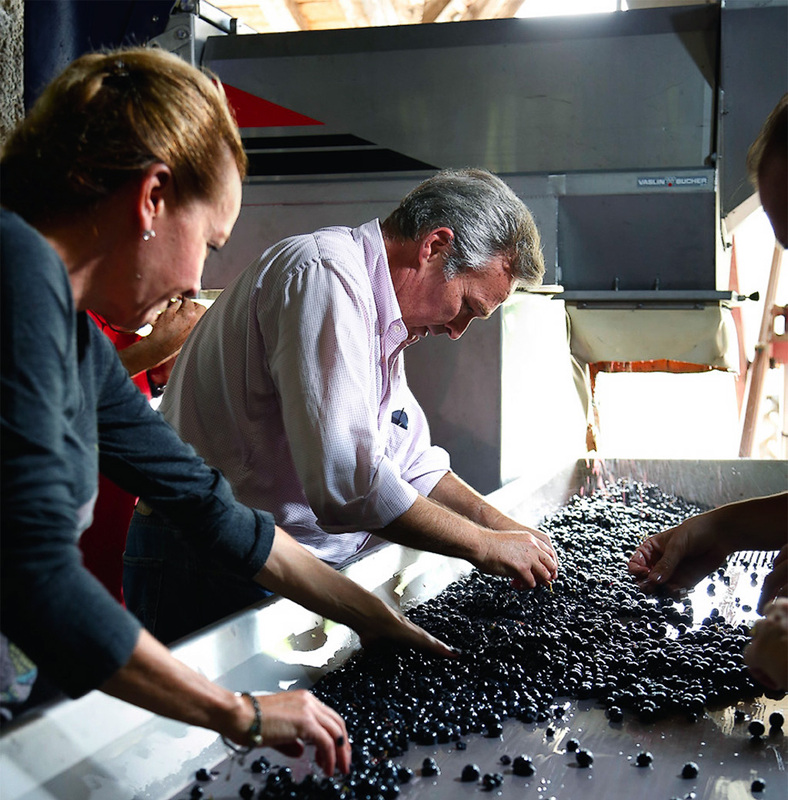 KFS, sleeves rolled up, picking grapes at his vineyard. As a wine “aficionado”, I was looking at different wine-regions of France for several years before being charmed by Monestier and its surroundings. Monestier La Tour. 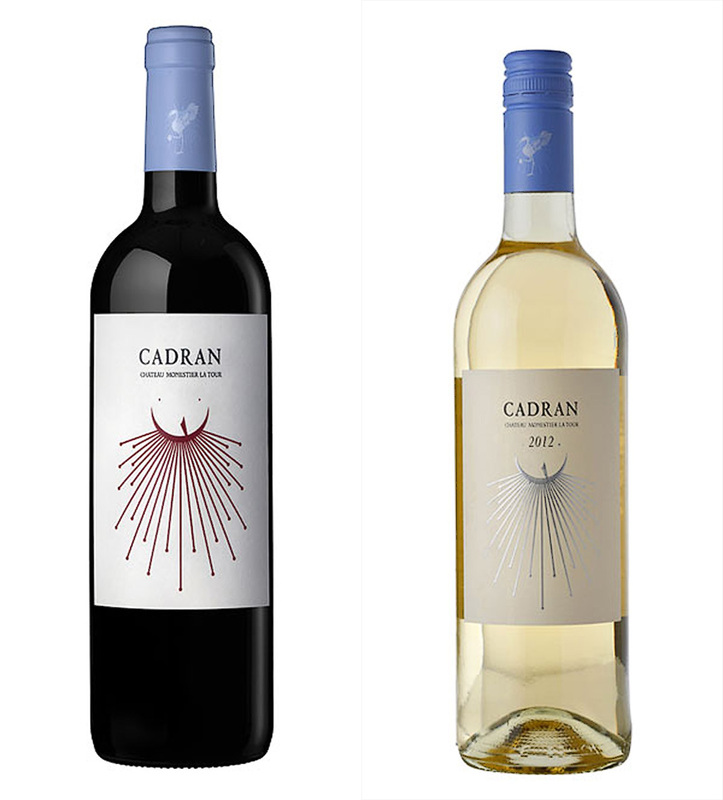 On the right the Cardans Bergerac red, on the left the Cardans Dry White Bergerac. 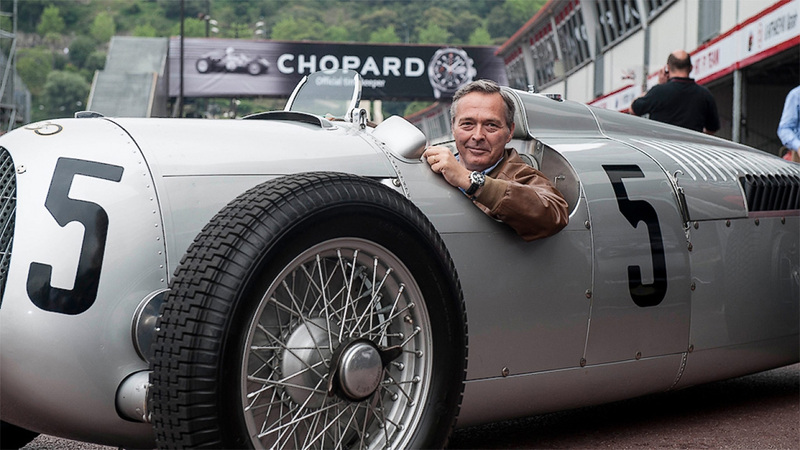 Karl-Friedrich Scheufele in the Auto Union C-type racing car at the 8th Monaco Historic Grand Prix on May 12th 2012. A Delahaye, possibly similar to the one restored by KFS. 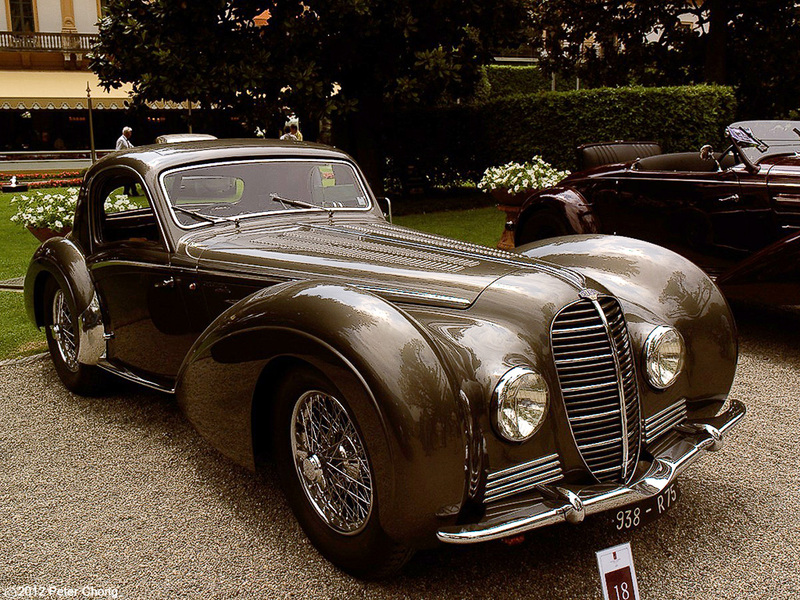 This car was the Delahaye 145 (1937), photographed at the Concorso D’Eleganza della Villa D’Este 2012. KFS has also been known to speak fondly of finally acquiring his dream car: The 1970 Morgan Plus Eight, the one with the V8. A poster of it hung in his bedroom wall when he was a teenager. KFS is also known for participating in the Mille Miglia. Chopard makes a collection of watches under this thousand mile drive across the Italian countryside. Here are a recent review of the Chopard Mille Miglia 2016 XL Race Edition. For 2016, the car he drove to the Mille Miglia was the 1955 Porsche Spyder 550, similar to the one which James Dean was killed in. A Porsche 550 Spyder of the similar vintage to what Chopard co-President Karl Frederich Scheufele would drive in the Mille Miglia. And finally to watches. We asked KFS if he had to choose one of the three: wine, cars, watches, which would it be? He answered watches. If we were skeptical, we could possibly chalk that as a politically correct business answer. But we saw the glint in his eyes, the slight quiver of excitement as he began to speak about his watches. We were convinced. This man has clockwork beating in his heart. An early F. Berthoud pocket watch in the collection of the L.U.Ceum. But his heart beats for vintage watches. Watches of historical importance. 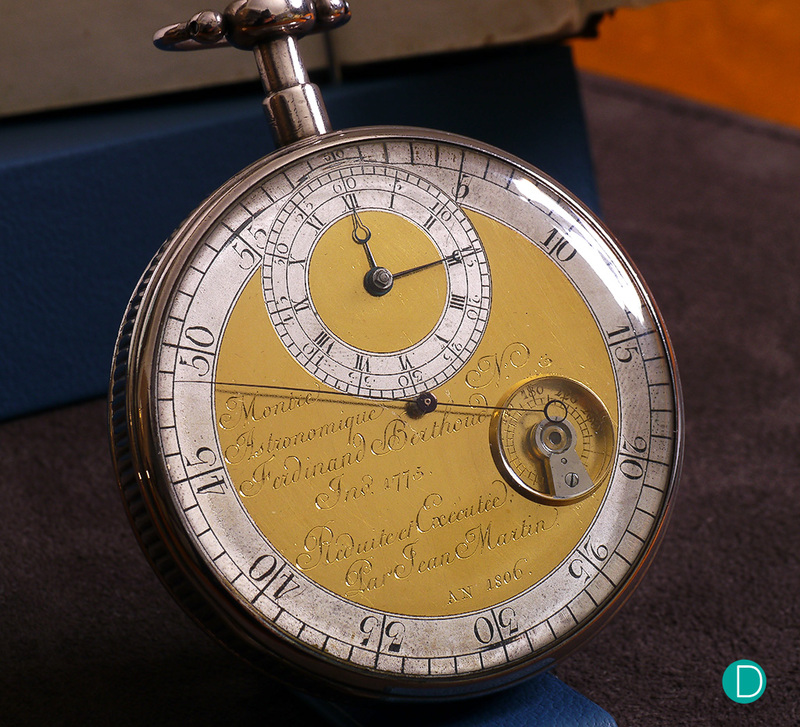 And particularly pocket watches of the 18th and 18th century. His passion and collection became the cornerstone for the establishment of a very special museum: The L.U.Ceum in Fleurier. The museum is a showcase of the watches which piqued the interest of KFS. And offers a wide range of makers, from Arnold & Son to Breguet to Julius Assmann and of course LUChopard. 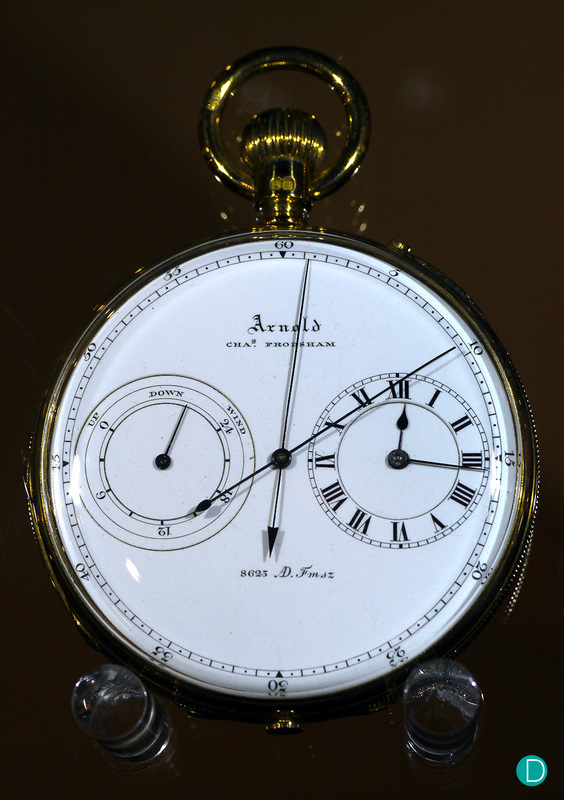 An Arnold pocketwatch, made by Charles Frodsham in the collection. Frodsham bought the Arnold business with the passing of John Arnold’s son. KFS’s favourite in the LUCeum collection? Without hesitation, his reply was the Jacob Auch pocketwatch, showing a perpetual calendar on one side, and a planaterium on the other. Circa 1789. A photograph of this watch can be seen midway down a report on the visit to the LUCeum by PuristPro. All too soon, our tea session with KFS was over. He had another appointment awaiting, and had to hurry off. We exchanged pleasantries. We came away very impressed with the Karl-Friedrich. He was brilliant, sharp with a keen and an elegant taste. An intense man. We discovered a little on what drives him is his intense passion for the things he loves. And fortunately for us, among the wine and the cars, he found space in his heart for watches. We hope we have given you a closer insight to what drives and inspires him. And with that understanding, a better appreciation to the watches created by Chopard. The Chopard manufacture has certainly benefited greatly from his love for watchmaking. The watchmaking world is indebted to his contributions in the building of the Chopard manufacture and brand name. Which led to the revival of Ferdinand Berthoud. His sense of duty is immense, and he carries it out with great integrity and steadfast character.